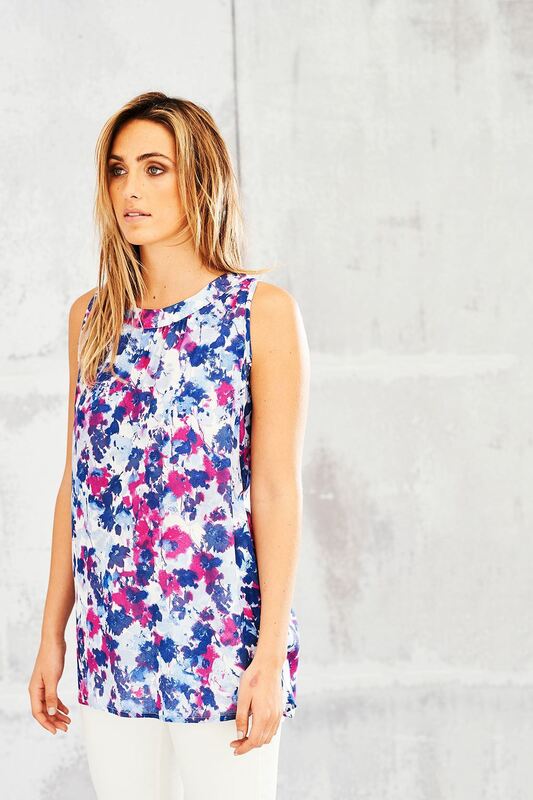 Brighten up your wardrobe with Adini's new Divine Print Phoebe Tunic. The bright, vivid print is the perfect go to for the fresh Spring days. Pair with jeans in the Spring, or a skirt in the Summer for a versatile wardrobe must have!